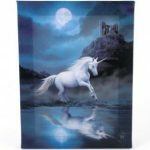 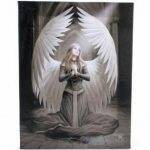 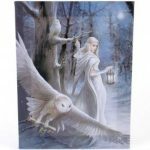 Categories: Animals, Giftware, Homeware, Homeware / Household, shamanic items. 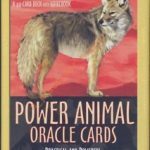 After the publication of his best-selling book Power Animals, many people inquired about the meaning of spirit animals that were not contained in that work. 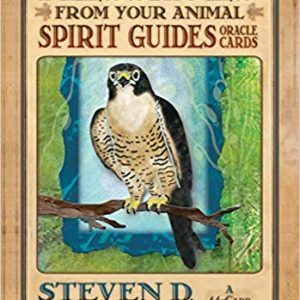 In Animal Spirit Guides, Dr. Farmer provided concise, relevant details about the significance of more than 200 animals that may come to you in physical or symbolic form as guides and teachers. 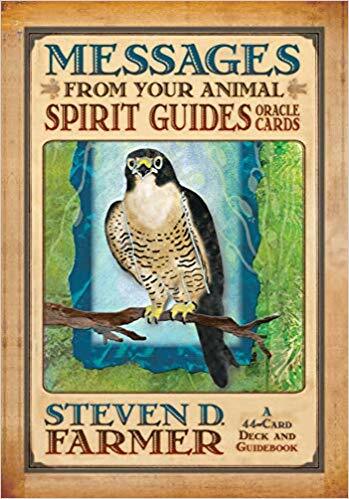 Messages from Your Animal Spirit Guides is a special companion card set to Dr. Farmer’s latest book, with each card devoted to an animal, its characteristics, and practical ways that they can help you as a spirit guide.